10 Guys With Great Style to Follow on Instagram Today — CROWD. Looking for some fresh instagram inspiration in the male fashion arena? Look no further then the list below. These men aren’t afraid to take risks, and are integrating the season’s hottest trends into their looks. Click the name to view the profile and see what their followers are hyping about. seems to have won over his followers with a sleek urban aesthetic and a healthy balance of high end brands. He also offers a welcome dose of diversity. Klein boasts a large following on instagram for his laid back yet put together hipster style. This Filipino fashion blogger and socialite has 660k followers. His style is distinct in that he employs signature pieces (often shorts and sunglasses), but highlights his looks with statement pieces. 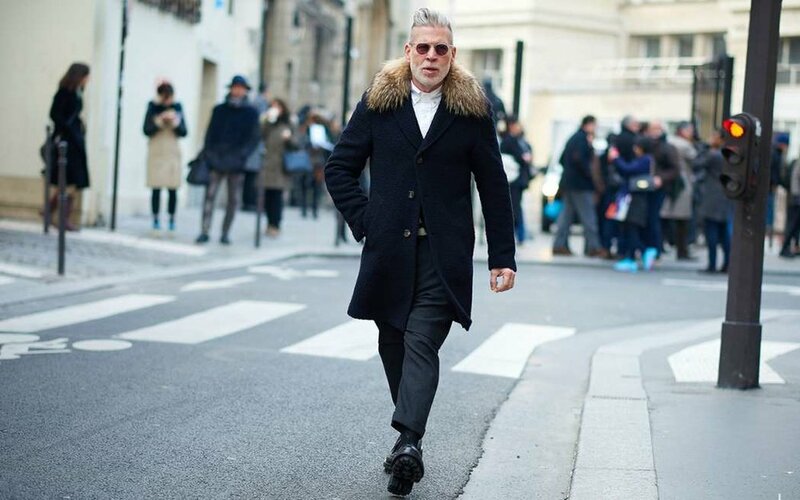 Wooster is proof that good style is timeless. The New York based designer dresses in pieces with minimal lines and substantial materials, often brought out by one key accessory. This London-born blogger has a boyish yet edgy style. He is known for mixing everyday wear with more luxury brands for a balanced and unique look. He also has a youtube channel where he offers styling tips and tricks. This photographer captures everyday men on the streets of London, New York, and Paris. Using his eye as an artist, Pryce is able to capture images that are candid and quirky. This professional model lends a insider appeal to the snaps on his instagram. Incorporating images of both his work and leisure attire, Cheshire highlights a more polished, preppy style. with a distinctly eccentric style. At just 15, he's not afraid to dabble with bold prints and styles. His page is distinct and fun. 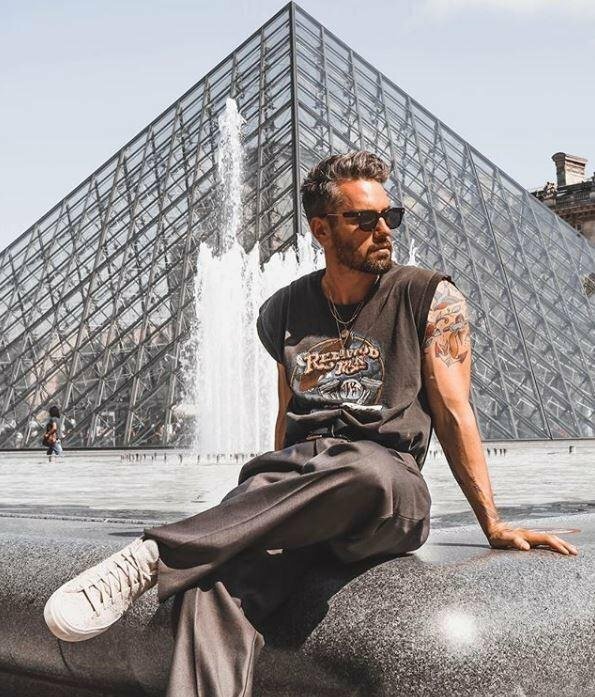 This French influencer utilizes a wide range of styles-from modern street to 90s wear. Whether he's outfitted entirely in athleisure or pairing a tailored coat with sneakers, the final product is always on point. Simpson is an online menswear director, so you know he's got an eye for fashion. The Aussie can be found traveling the world in his signature but together rock and roll look.